By engaging with celebrities, Prime Minister presented the notion that people outside of his core supporters and with broad followings were willing to engage with him. Joyojeet Pal, associate professor at the University of Michigan, examined over 9,000 tweets from @narendramodi between February 2009 and October 2015 to research Modi’s engagement with Indian public figures pre- and post-election. More importantly, it also suggests that he was interested in encouraging citizens to vote. 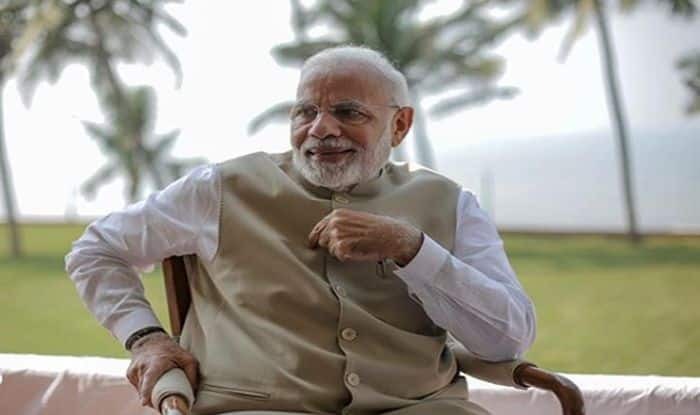 Even if the celebrity is reluctant to take a position in favour of or against a politician, their exchange with Modi ends up being suggestive of a positive relationship.